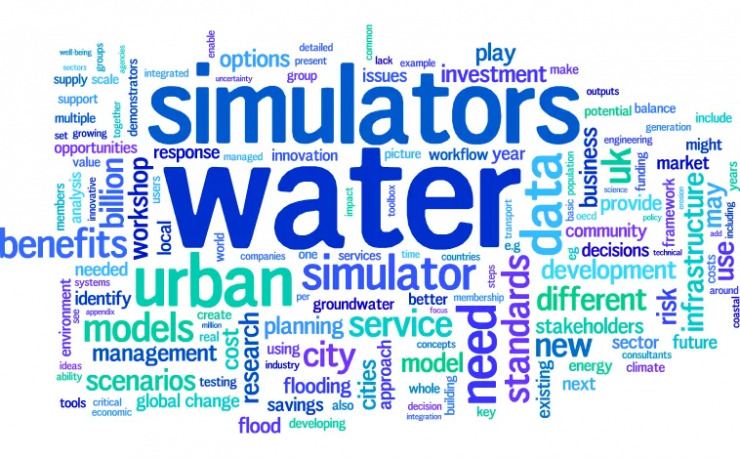 One of the primary objectives of the Catchment Management for Water Quality project is to provide better access to data and modelling resources through CaMMP. Gathering a range of important resources in one place and making them available in a systematic and transparent way will allow stakeholders and practitioners to explore tools and approaches enabling more integrated modelling to deliver holistic solutions for multiple pollutants, services & policies. The models, datasets and case studies provided on CaMMP have been entered into searchable catalogues to make the process of discovery and selection more straightforward. If you are not sure of the resources you should be seeking in the catalogues, please click here for guidance in selecting CaMMP resources. The CaMMP Model, Data and Case Study Catalogues are hosted on the Centre for Ecology and Hydrology's servers. When you click on the buttons below, the CEH catalogue site will open in a new tab (and this tab will remain open). When finished in the catalogue, close the CEH catalogue tab and you can resume your session here.